Freire Wedding Photo is a Luxury Destination Wedding Photographer. 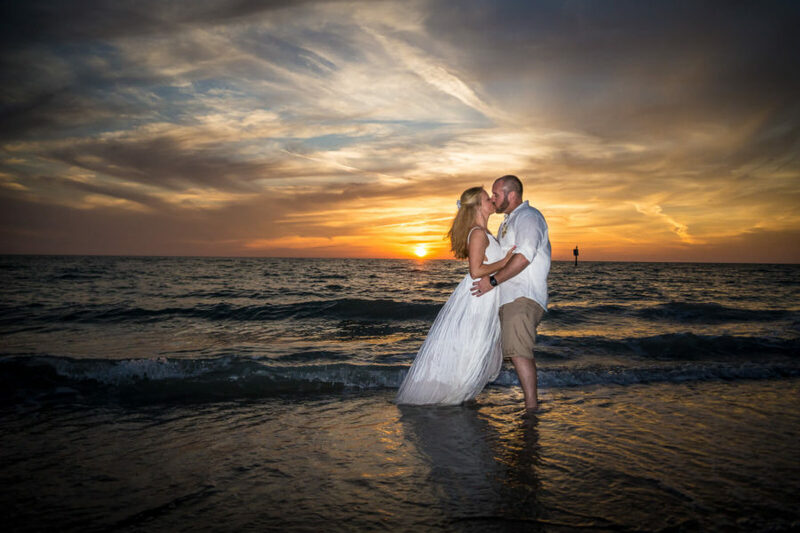 Miami is the place for destination weddings and they might take 50% of our weddings in total. But let’s not speak about those now. Yes, we are based in sunny Miami and Manhattan. But we love to travel. 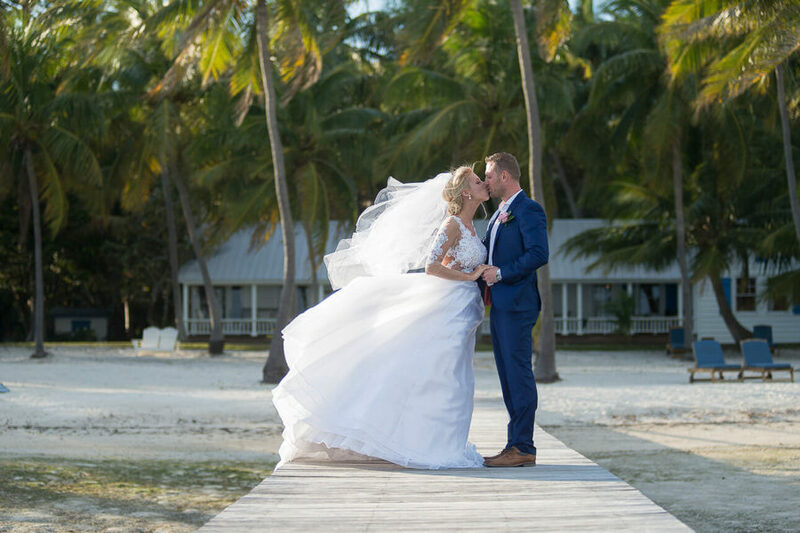 Whether your wedding is at the beach, mountains or luxury resort, we will love it. We love exploring new locations. That keeps as creative and alive. 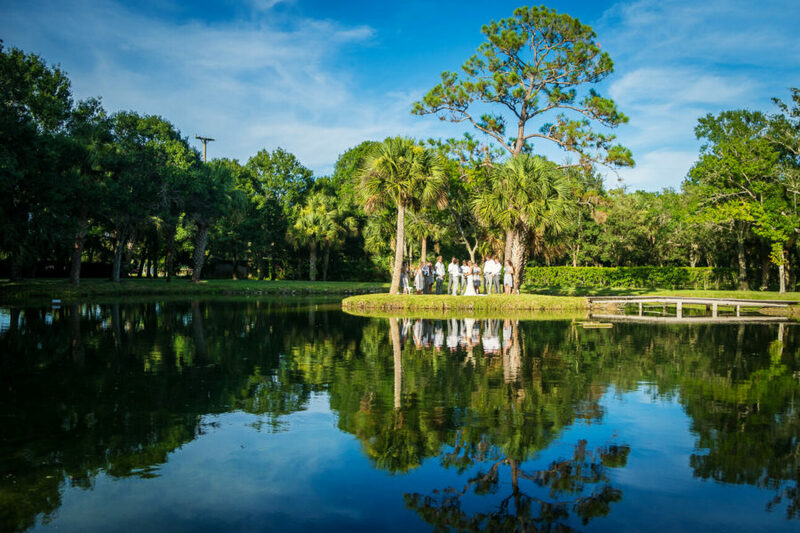 Jan Freire, the lead photographer captured weddings all around Florida, on both west and east coast as well as on the Keys. Florida is his home. 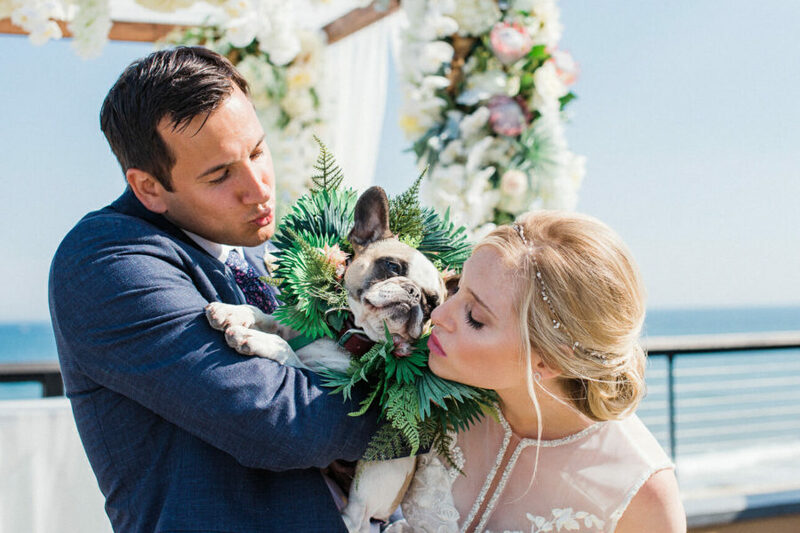 Weddings in New York and Long Island are no more considered as destination weddings since 2018. 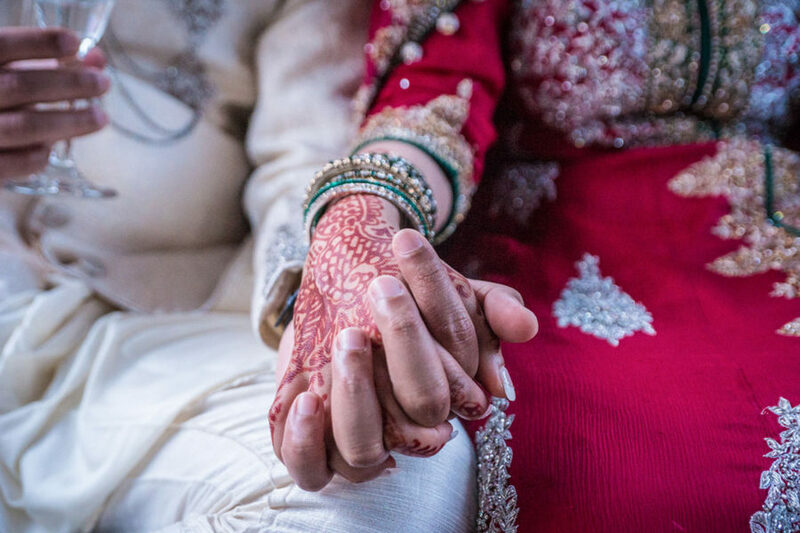 You can check us as New York Wedding Photographer on this page. But let’s speak about real destination weddings. 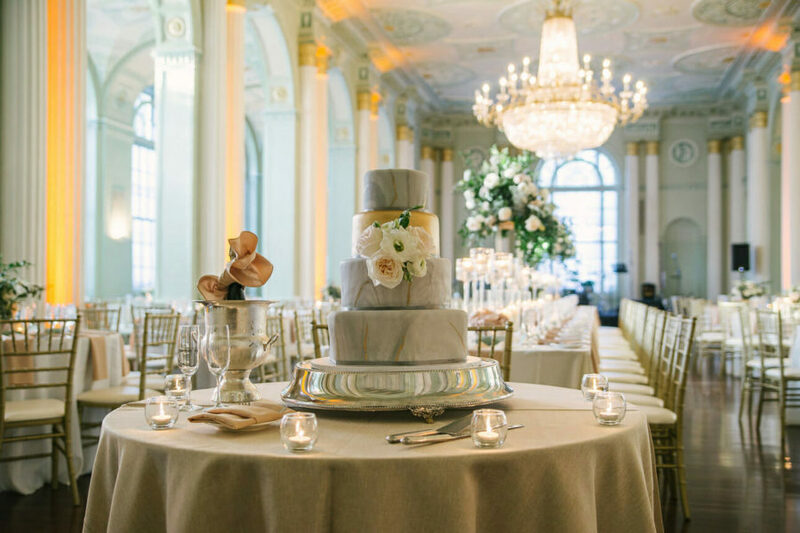 Jan traveled for weddings to Atlanta, Charleston, Philadelphia, St.Louis or Newport. 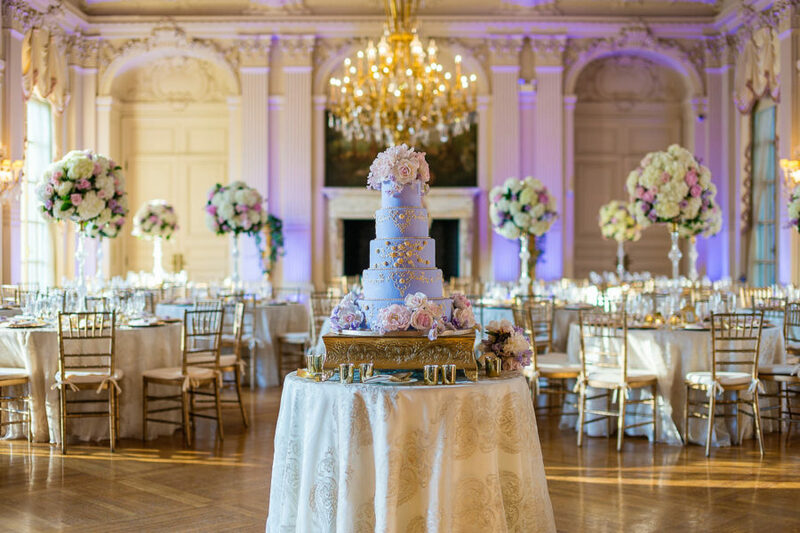 If you will ask about his favorite venue, it’s probably Rosecliff in Newport, RI. In case you are worried about travel fees, you don’t have to. Did you know that as a Miami based studio, we do not charge tax when traveling out of state? In most cases, travel feel is almost the same as would be the tax! Here below you can see our blog posts as a Destination Wedding Photographer.